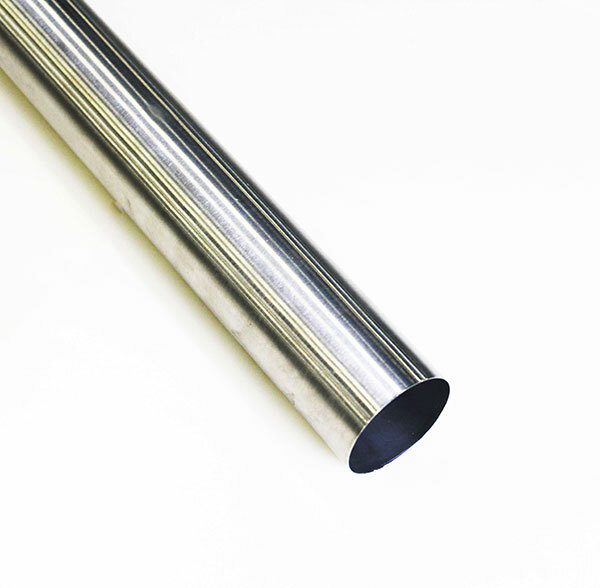 TW Metals stocks drawn Stainless tubing in Smls & WD for both aerospace and commercial applications. The types of stainless steels we stock are austenitic. 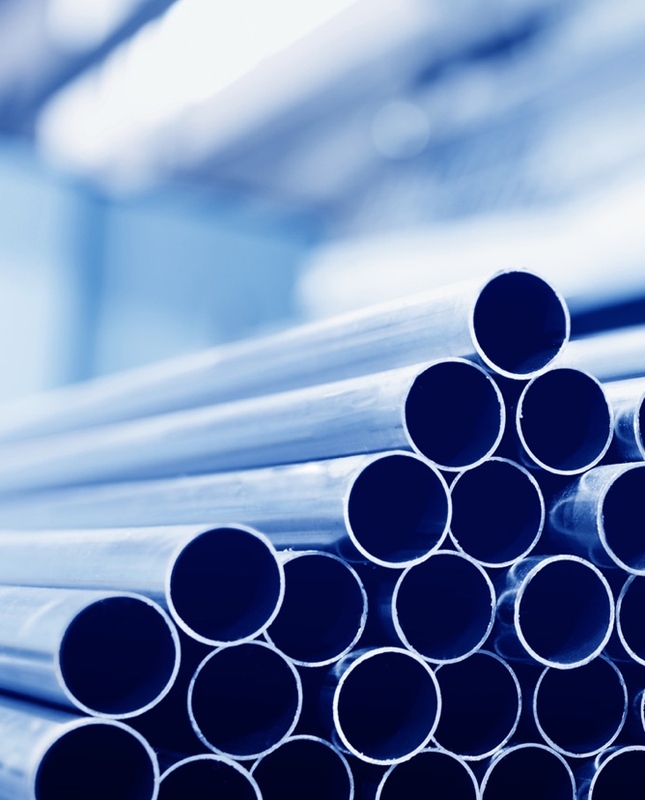 This type of steel is identified by its microstructure or predominant crystal phase. TW Metals stocks 304, 304L, 316,316L, 321, 347, 21-6-9 & 17-7 alloys in drawn Stainless tubing in tempers of, Annealed, 1/8 , 1/4 , Half Hard and Full hard. High manganese and nitrogen strengthening result in a combination of high temperature oxidation resistance, excellent toughness at cryogenic temperatures and above average corrosion properties. Maximum temperature for continuous service is less than 1600 F (871 C). This alloy retains excellent toughness down to -423 F(-230 C). Aircraft components, steam and autoclave parts, chemical and pollution control equipment.